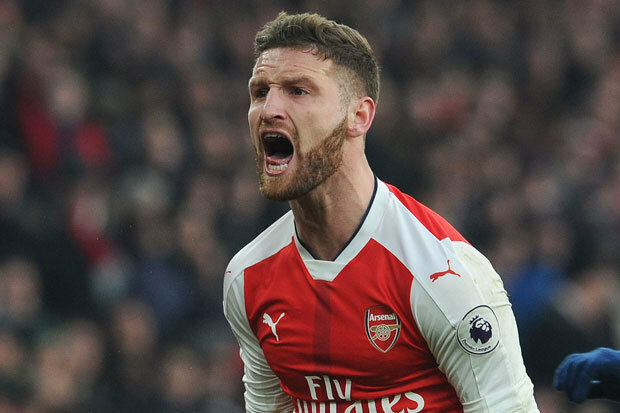 Liverpool star Joe Gomez is still yet to get over the drop in point by his side after their clash against Arsenal which makes him hold the opinion that the English Premier League is a ridiculous league. Liverpool were forced to a draw at the Emirates Stadium by the Gunners which means that they now fall two points behind league leaders Manchester City. Prior to now, it has been a levelled contest between both teams as they earned same points and were only separated by goal difference but that isn’t the case now because Manchester City are clearly on top in the Premier League table with 29 points while Liverpool can now boast of 27 points. This is the third time the Anfield side will be dropping points in the league this season but the weekend result is more damning than the others. 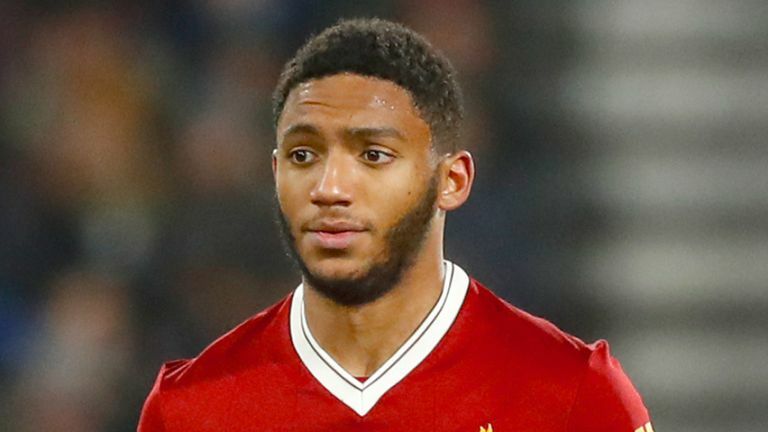 Liverpool defender Joe Gomez remains astonished by the close contest in the league as they have now moved down to the 3rd position on the log. According to him, the level of the Premier League is relentless, noting that a little drop in point could land a team steps behind because others are very close waiting to capitalize on any negative result. Liverpool get first unaffordable deal?